I had the opportunity to work on a content based social media campaign with the tourism board of the Faroe Islands. 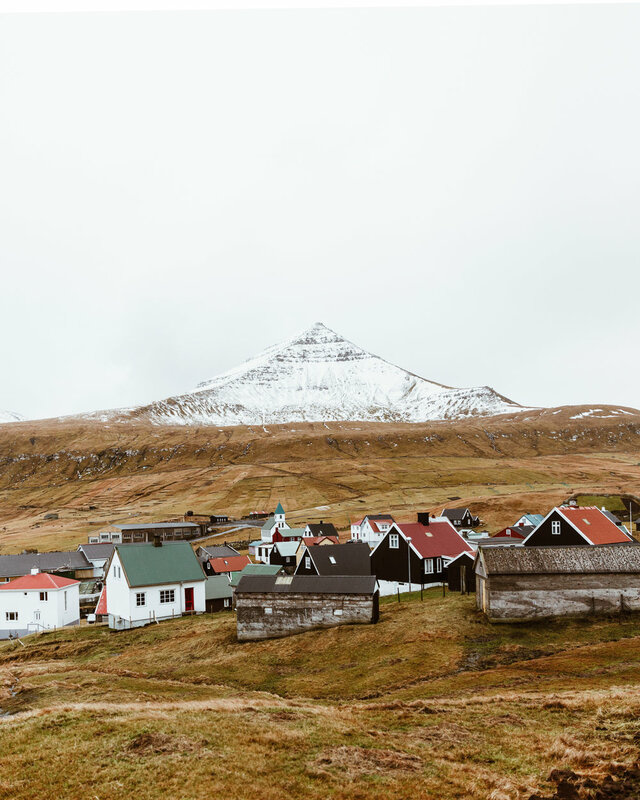 I went around the islands that make up of the Faroe Islands and I was truly mind blown by the beauty of it all! Click the image to see a bit more of my experience! 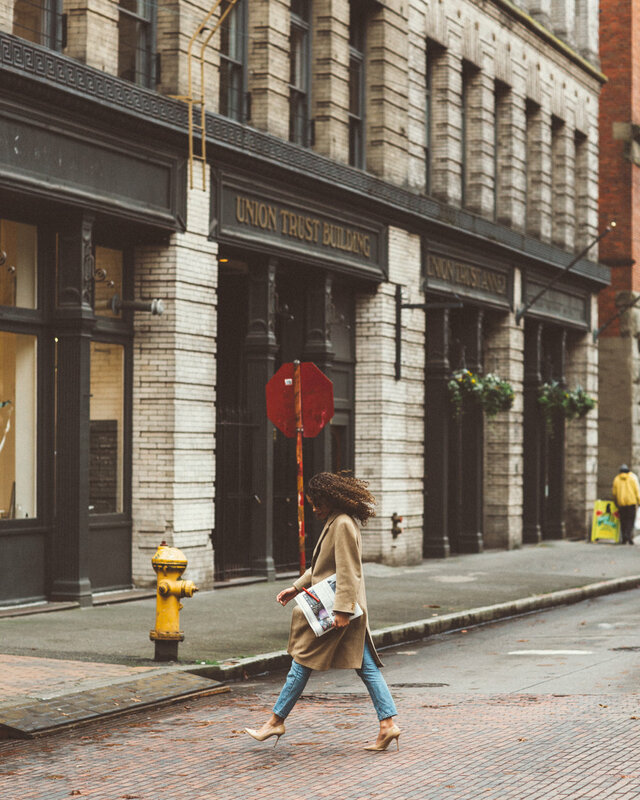 Small Business Saturday social media campaign that gave me the opportunity to highlight two amazing small business in my city. 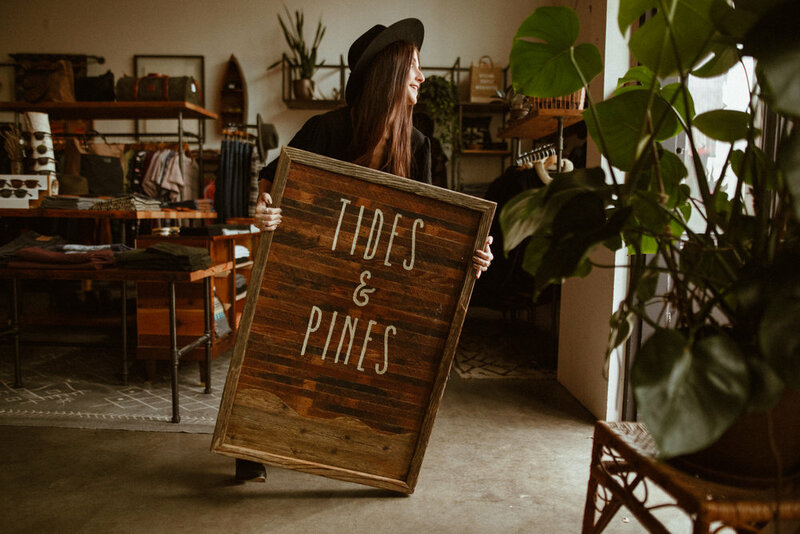 Tides and Pines is a small boutique clothing store in Ballard owned by Gillian and Jordan who are two amazing humans. Evoke coffee is a coffee shop in South Lake Union that does an incredible job giving you the best craft drinks. Carlos is gifted human when it comes to making your coffee. Had the opportunity to capture this awesome Rose on the shore of Discovery Park for a social media campaign with Charles Smith wines. My friend Cato who you see in these photographs I feel really brought the feel of this wine to life! Was an honor to be apart of this campaign. MontBlanc made a pen in partnership with the (Red) Foundation to be apart of the mission to fight the AIDS epidemic. Its incredible when companies do things on mission for the better of the world. Was a true blessing to be apart in raising awareness for such a big issue in todays world. Words cant begin to even explain the depth of this trip. As a photographer I have always wanted to be on mission with my craft. To be a story teller of stories that need to be told in this world. 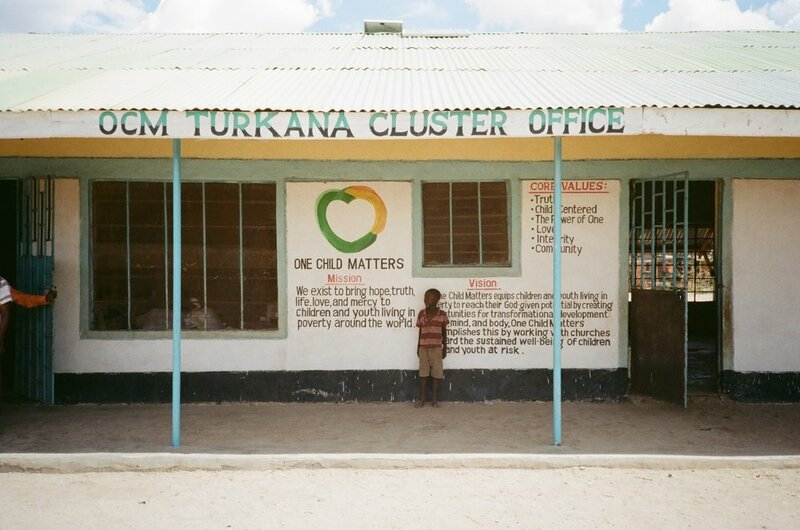 One Child Matters is such a wonderful organization benefiting children world wide to have a better life. They do child sponsorships creating opportunity for people like us to make an impact in displaced areas of the world where poverty is a normal experience. One Child Matters exists to give these kids hope! Was a true blessing to go over to Kenya on the behalf of them to document and tell the story of the community in Turkana. I love getting the chance to work with a variety of different clients and Coleman was a fun get up! Had a blast heading out to the Big Four Ice Caves area to grab some content for them for a social media campaign they had going in 2018! They are a great company! Went to Iceland with Iceland Air on behalf of #mystopover campaign that highlights all you can see if you decide to leverage there stopover program when buying your ticket to head to any of the destinations at which they fly! Was so awesome to experience there beautiful country this way and always thrilled when I get the chance to go back! Great Airline and an amazing country! Alaska Air has been the airline my family grew up using to literally fly wherever we were headed! My uncle has worked for the company for over 30 years and we have praised this airline forever so when the opportunity came up to work with them I was so excited! When I started doing commercial work this client was one I had always dreamed to work for! Its always crazy when dreams come true! For this campaign I went to New York with them to create content in the destination and also in Hawaii for the #weekendwander campaign.